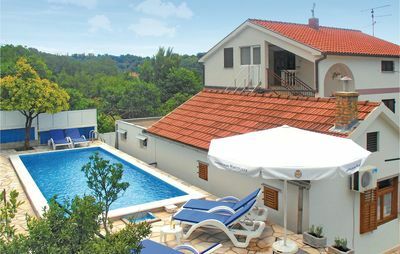 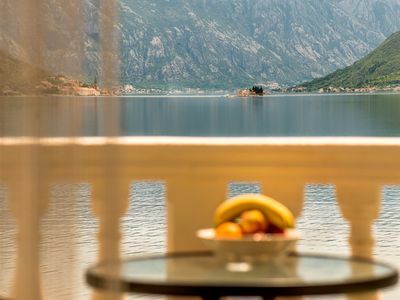 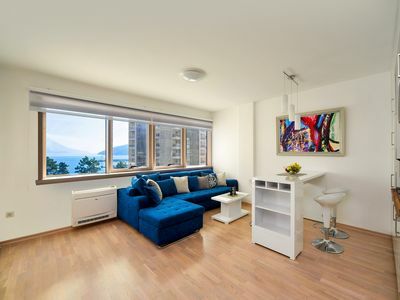 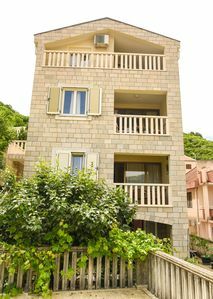 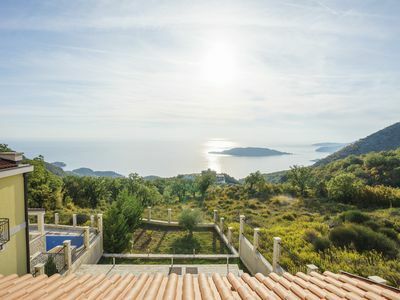 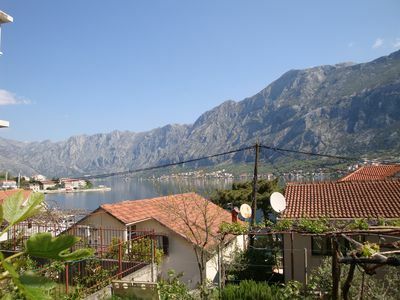 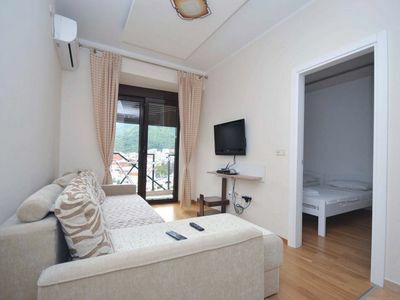 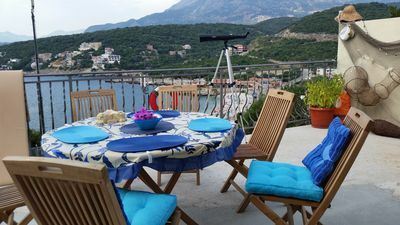 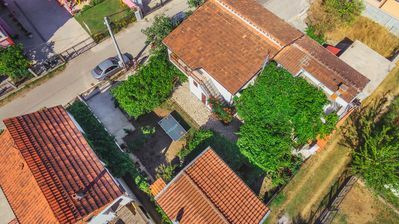 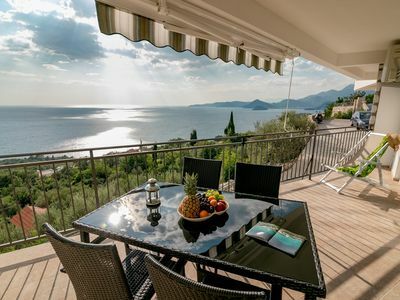 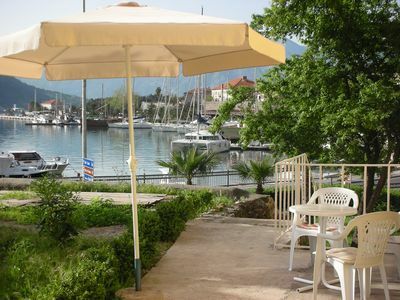 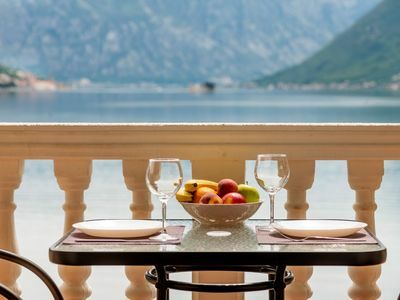 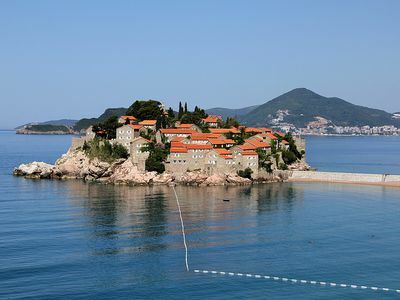 Our property is located in the heart of 'Kotor Bay' in place Lipci, right on the water front-line, 22 km away from Kotor, 15 km away from Tivat, 108 km away from Podgorica and 49 km away from Dubrovnik airport. 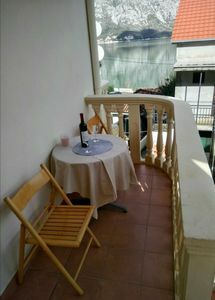 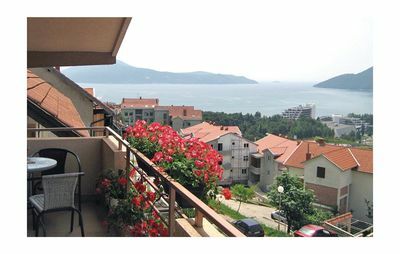 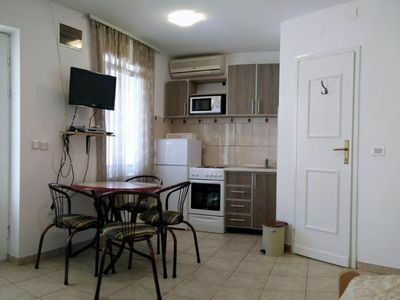 We have two one bedroom apartments with separate entrances, full kitchen, bathroom, bedroom with large bed for two, living room with sofa bed , air conditioning, TV, balcony with sea view. 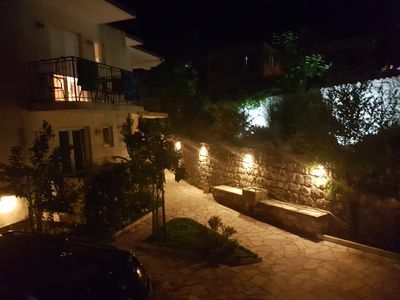 Parking is gated, in the yard. 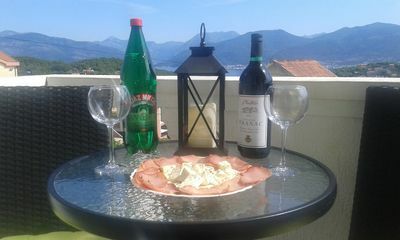 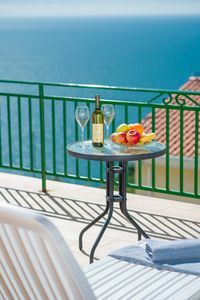 Enjoy view of the bay from the balcony with a glass of wine!